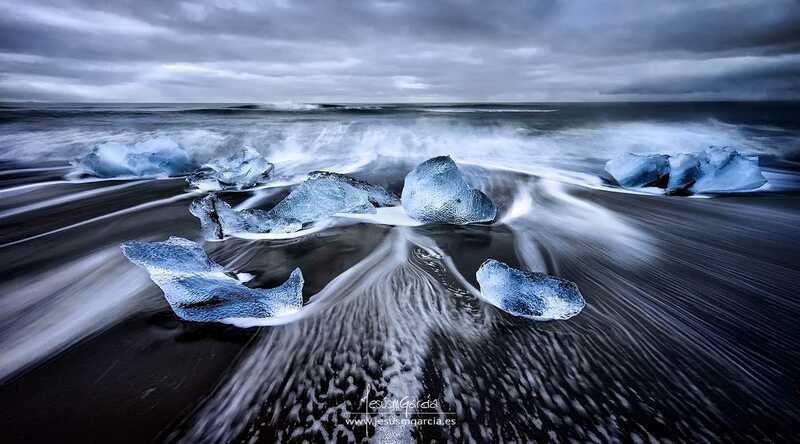 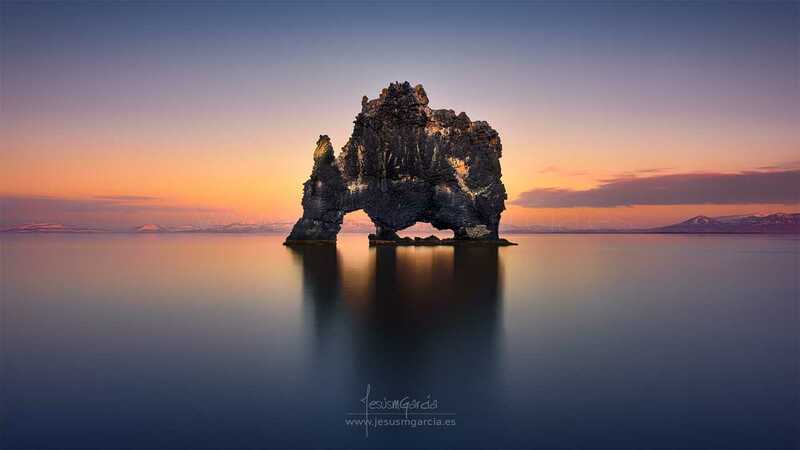 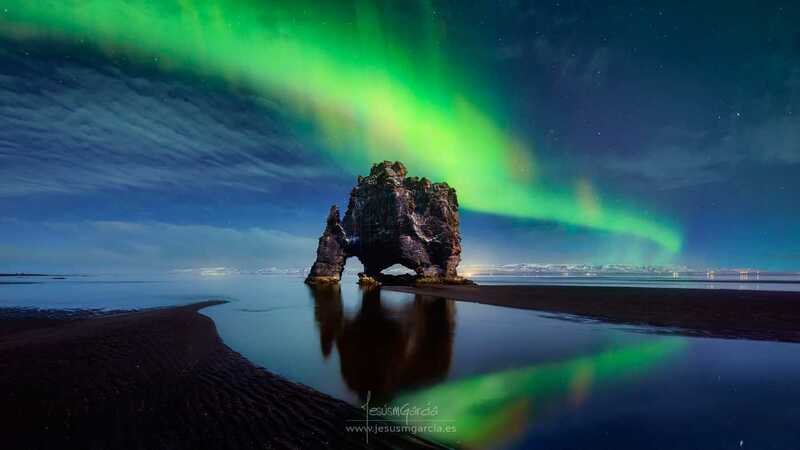 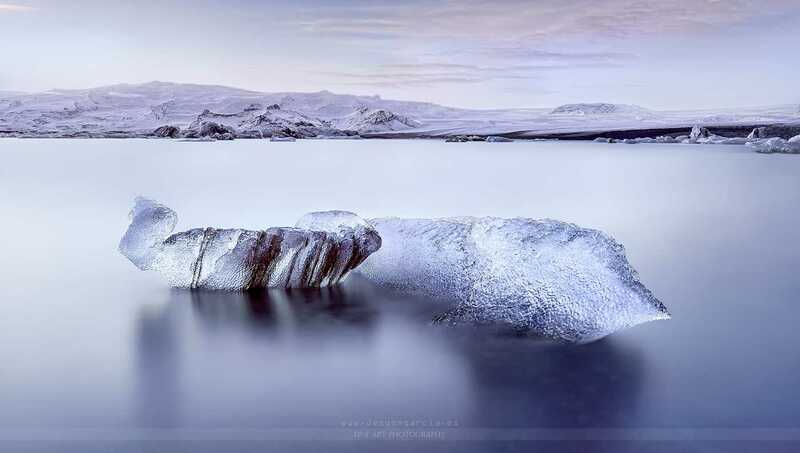 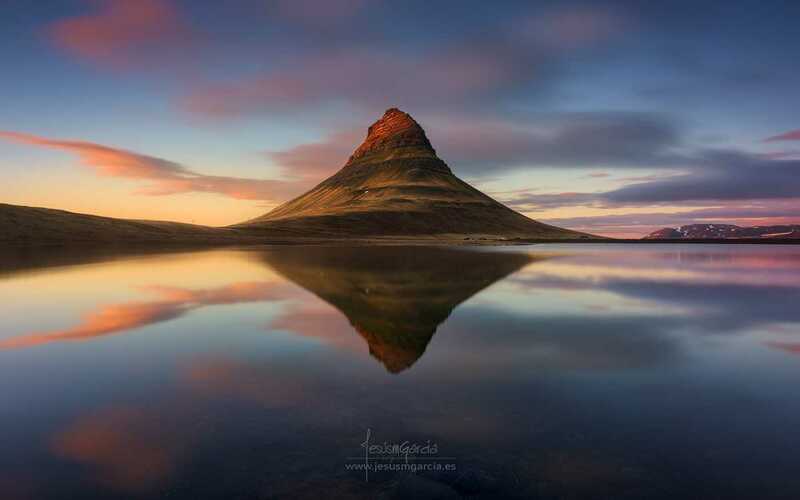 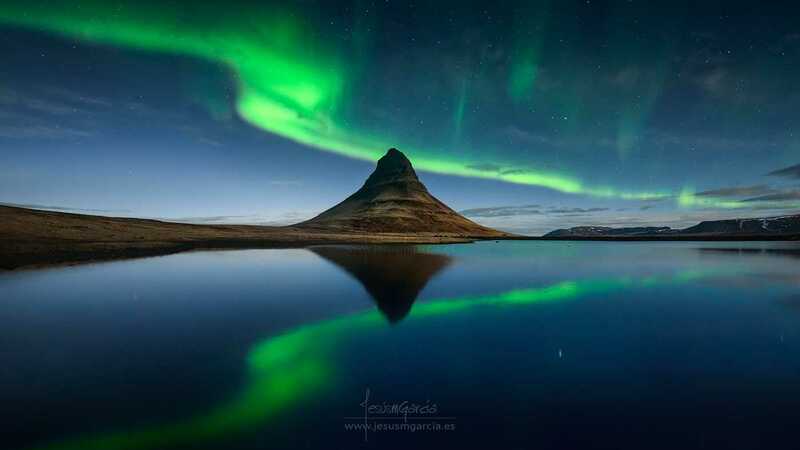 Jesús M. García is an professional landscape and travel photographer currently based in Toledo, Spain. 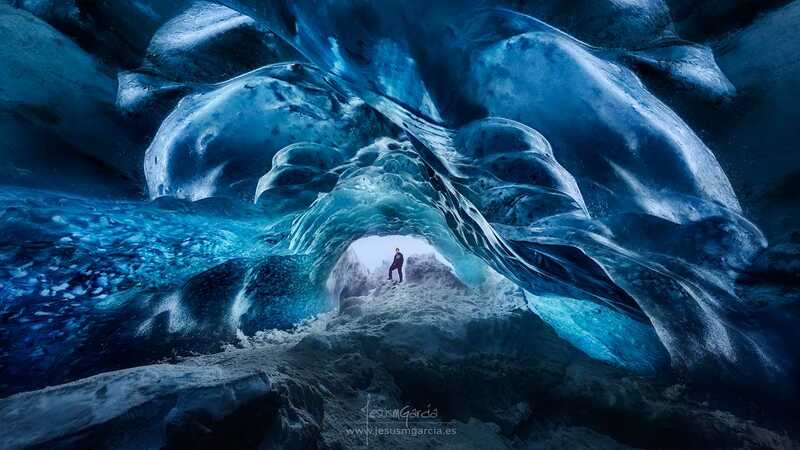 Jesús travels around the world looking for the best possible light for photography. 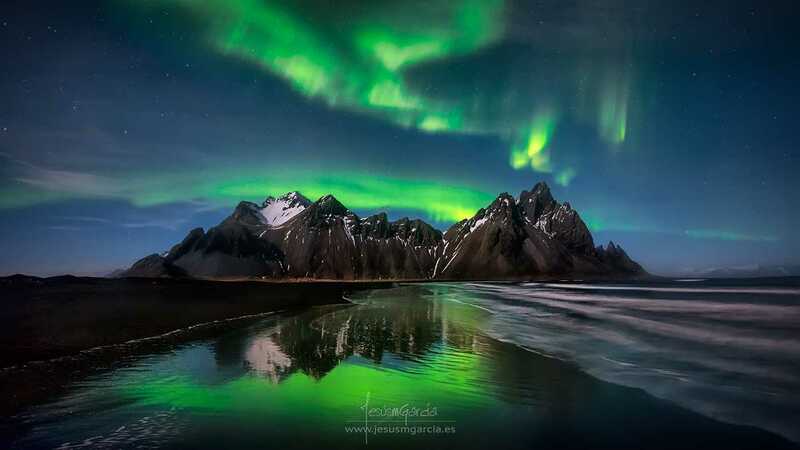 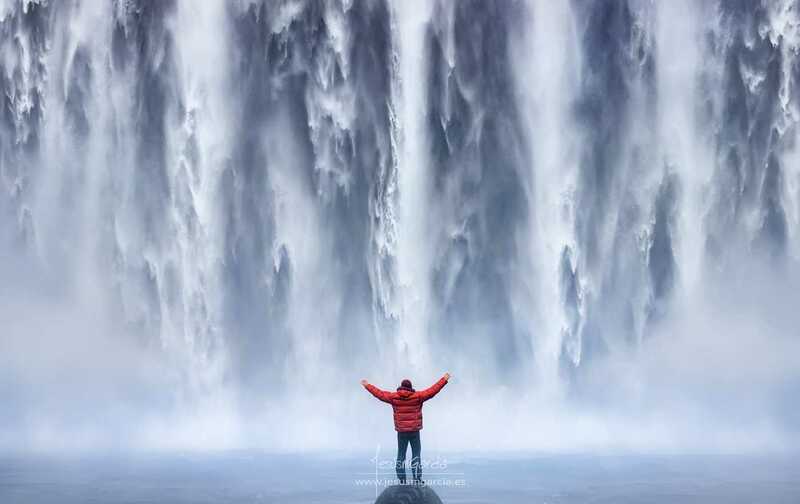 He shoots incredible nature, travel and nightscape landscape photography. 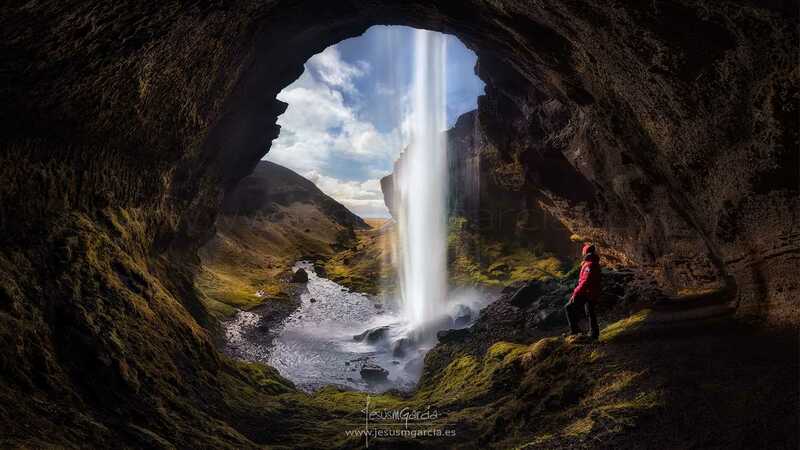 His works have been awarded prizes all over world in different international photo contest as the Trierentberg Super Circuit, The Al-thani awards for photography, The International Epson Pano Awards, The International Photography Awards, Digital Photo World, Siena International Photo Awards, etc….García uses Nikon D810 camera with Nikkor 14-24 F/2.8 G ED AF-S, Nikkor 24-70mm f/2.8G ED-AF-S and Nikkor 24-70mm f/2.8G ED-AF-S lens.